The UK fashion market continues to be affected by a “perfect storm” of continuing problems the past few seasons. A combination of unpredictable weather, low consumer confidence, discount fatigue and changing shopping behaviour has thrown the UK fashion market into a tailspin which it is still trying to claw its way out of. While the weather and low consumer confidence may be out of retailers’ hands, understanding how shoppers are now consuming fashion is not. 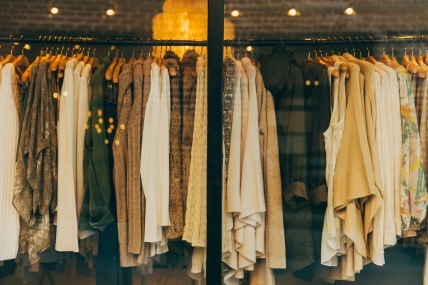 A reluctance to move away from seasonal collections, adapt supplier chains, and react to trends faster than their competition is preventing the High Street from remaining ahead of the fashion curve. 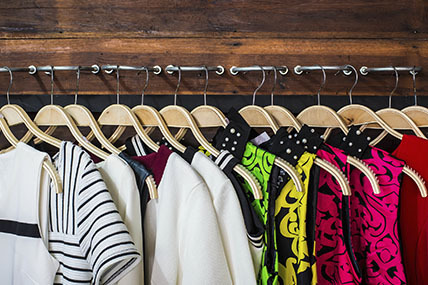 The latest Kantar Worldpanel fashion data* analyses how changing consumer habits are affecting the UK fashion market. It finds that, firstly, shoppers are no longer buying collections as rigidly by season as they have in the past. In terms of purchase volume across the most recent 12 months, our data shows the peaks and troughs across fashion buying are not as steep compared to five years ago. In clothing and footwear volume, 11.1% of sales occurred in December 2012. December 2016, however, only accounted for 10.5% of annual sales. This pattern is most evident in Menswear volume, where 13.9% of all Menswear fashion was sold in December 2012 compared with 12.9% in December 2016. Capitalising on the changing shopper behaviour by weather was Zara, who made headlines last year with its release of a light car coat or “coatigan” last summer that was seen everywhere. A mix of a coat and a cardigan, the item of clothing was the perfect addition to any woman’s wardrobe during a cooler than average summer. Not only practical, the coat was stylish and suited all ages and body shapes. Data shows that their quick response to the weather and consumer needs paid off: the retailer grew exponentially in women’s coats between May and July 2016 driven by the success of the coat. Piggybacking on last year’s success, Zara re-released the coat with an additional colourway this month. Another aspect of this changing shopping behaviour is investment buying. Following on from the years of fast fashion, shoppers may have reached “peak stuff” in their wardrobes. With frequency declining in the clothing and footwear market at -4.2%, this reduction in trips has caused the volume of sales overall to decline at -2.7%. 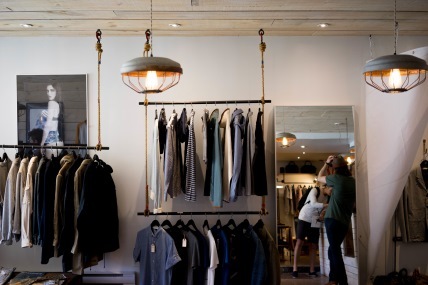 With housing becoming more expensive and space becoming a luxury, the idea that people may just have enough clothing in their wardrobe could be driving factor in volume decline. Looking at women’s coats and jackets as an example, the cost of coats rose +5.4% since last year, however, volumes declined at -7.4%. One reason for this trend could be that shoppers are more willing to buy a more expensive coat that they will wear more often, rather than buy a couple at cheaper price points. 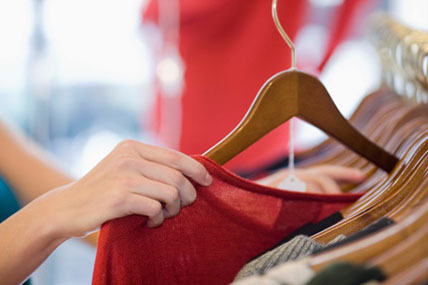 In this way, shoppers have a nicer item that will return a better cost per wear and will take up less room in their closets than multiple coats. Rebuffing seasonal shopping, buying fashion as needed and investment shopping raise questions on how the fashion market is disrupted when shoppers go against the norm. Just like when e-commerce was introduced, social media shopping and blogger influencers, the fashion market needs to adjust to how consumers want to buy clothes, not the other way around.